SunsetRV Resort's Rocky Creek Cabin is available for short term rentals! 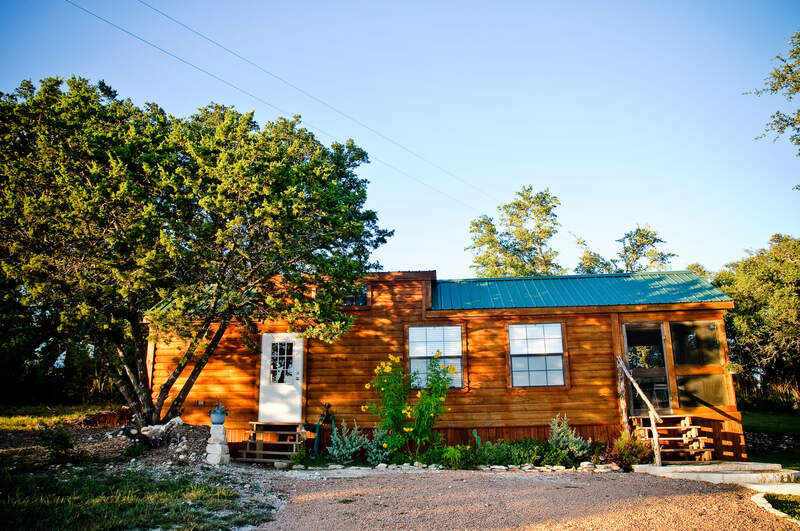 Our cabin is quaint and cozy - ideal for solo adventurists or couples. Come on by!